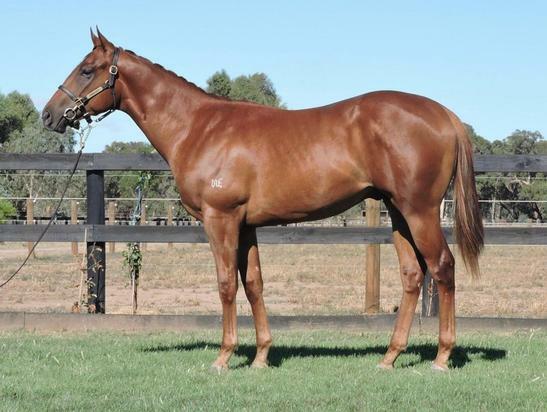 Cameron Cooke Bloodstock purchased this stunning colt from the Sydney Classic Sales and we are thrilled that it is to be trained by Wendy Kelly Racing. We know how well the Star Witness Danehill Dancer cross works having trained Tango Amigo's who reached black type. All enquiries please contact Cameron Cooke on 0418 991 999.